Whether you want to brush elbows with the Presidents or mingle with the stars, Madame Tussauds Washington D.C. is the perfect place for your next event! 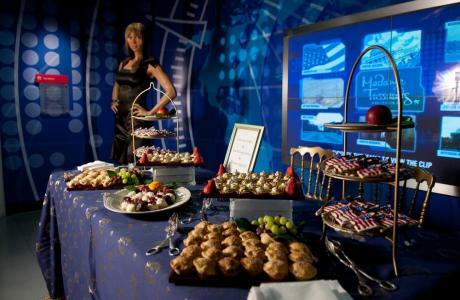 Unique, interactive, and exciting, we will keep your guests engaged. 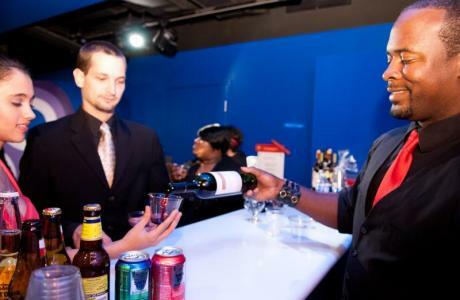 Take over the entire attraction for your cocktail party or host your next team-building outing at Madame Tussauds Washington D.C. 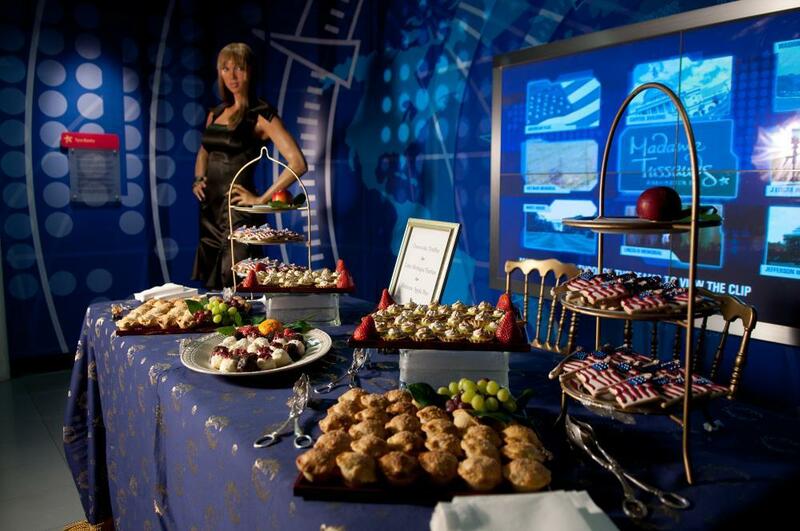 Your guests can meet all 45 U.S. presidents and then strike a pose with Beyonce, Johnny Depp, Rihanna, and more! We work with the District’s best caterers like Main Event Caterers and many more! 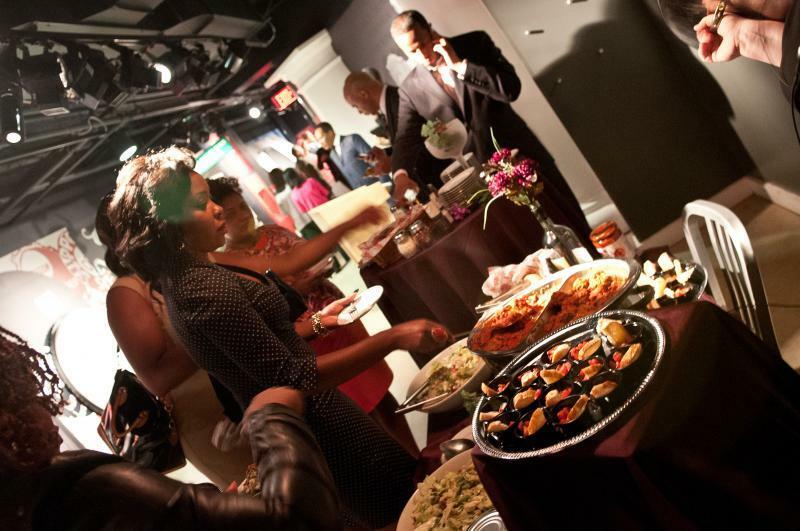 Have your own preferred caterer? We will work with them too!